The controversial filmmaker Ram Gopal Varma aka RGV who is known for making sensation and controversial comments on social media expressed his hatred for politics. This time he is targeting KA Paul. Ram Gopal Varma said that KA Paul next Chief Minister of Andhra Pradesh and his party would win 175 out of 175 seats. 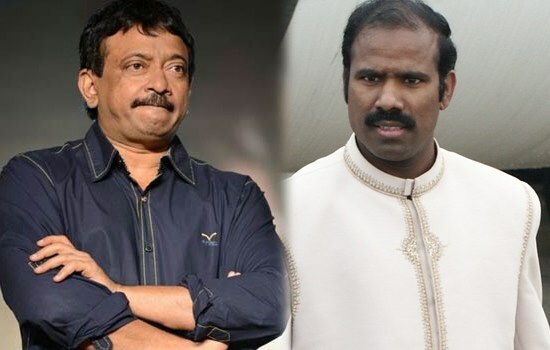 Ram Gopal Varma made a series of the tweet about KA Paul on his Twitter, “K A Paul will be the next chief minister of Andhra Pradesh and his party will win 175 out of 175 seats because he’s the greatest in the world after Jesus Christ. Instead of becoming small Andhra Pradesh leader and competing with very small people like @ncbn @Ysjagan @narendramodi @realDonaldTrump etc the really great K A Paul should ask his friend @JesusChrist to create world election and become the world leader. Recently KA Paul also said that he would be next chief minister of Andhra Pradesh and Chandrababu Naidu would be his adviser. He further said, Chandrababu Naidu is planning a big conspiracy on him.